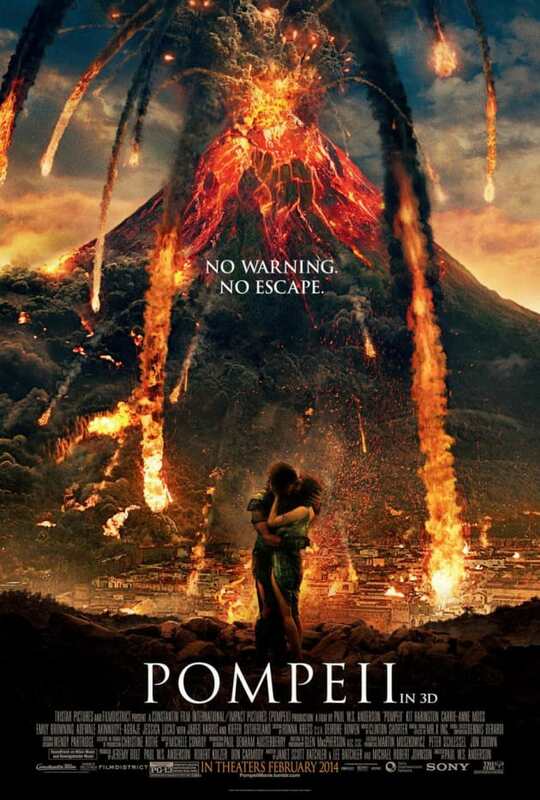 The poster for Pompeii. Kit Harington stars in Paul W.S. 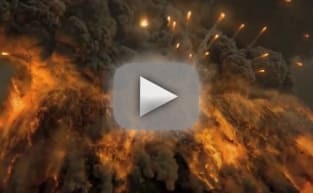 Anderson's latest film.